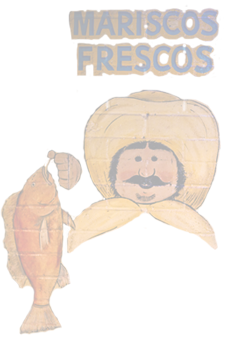 See our menu for lunch specials available from 11am – 3pm. Enjoy 2-for-1 or large-for-the-price-of-a-small margaritas and mixed drinks every day, all week long from 3:30pm – 6:00pm. Every Wednesday enjoy 3-for-$10 house margaritas from 6pm-8pm. Saturday and Sunday brunch from 9am-12pm $15 for Bottomless Mimosas, Bloody Mary’s and Tequila Sunrises. You don’t have to stick to one drink. Mix or match as you please! We offer margarita machine rentals for your next birthday, going away, engagement, cinco de mayo parties. Call us for more information 504-899-4200. We do onsite crawfish boils for any events. Bring a New Orleans tradition to your next party. Call us for more information. 504-899-4200. There is no other place in New Orleans that celebrates Mardi Gras like the 3600 block of St. Charles Avenue. Superior Grill is your best spot to watch all the parades and action of the season. There you and your family can enjoy an entire day full of parades, great music and margaritas that can’t be found elsewhere. With our viewing stand, excellent margaritas, and family-friendly environment, your Mardi Gras celebration at Superior Grill will be like no other. So come on, get rolling, and find your spot early for the best parade-viewing on St. Charles. Click here to see all Uptown parades. Events here start right after Uptown parade so join us for fun, food, music and drink specials! After all….we are all Irish for the day! Cinco de Mayo is the number one Mexican celebration in the country. 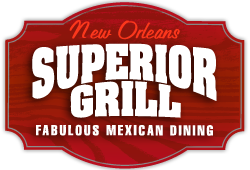 In New Orleans, you have not experienced a true and authentic Cinco celebration until you have been to Superior Grill’s! 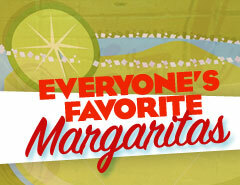 It is the place to be for margaritas and spectacular drink specials all day long. The excitement of people laughing and having a great time can only be described in one word….SUPERIOR!!! So plan ahead and make your next Cinco de Mayo celebration a success by having it at the number one spot in the city, Superior Bar & Grill. Arriba! Arriba! Our award winning margarita has taken 1st in all votings!